We’ve been waiting for Psychonauts 2 now for ages, and The Game Awards finally provided us a proper trailer for the sequel. Yes, there’ve been bits of gameplay footage here and there, but it seems the game is finally near enough that we can get a proper look at what to expect – and so far, it’s looking very nice. You’ll still be playing as Raz, looking for a mole in the organisation who wants to bring back psychic villains from throughout history. Raz will be making similar psychic jumps through time, diving into the history of his family and the Psychonauts themselves. 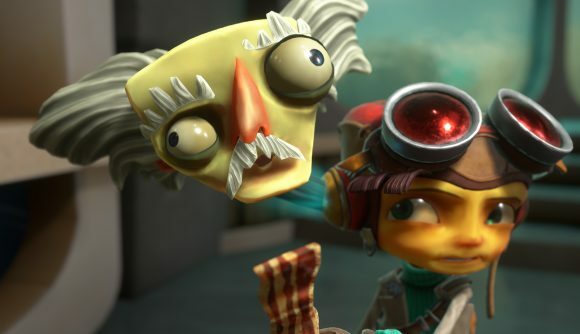 You can expect Psychonauts 2 to launch in 2019, on both PC and console.